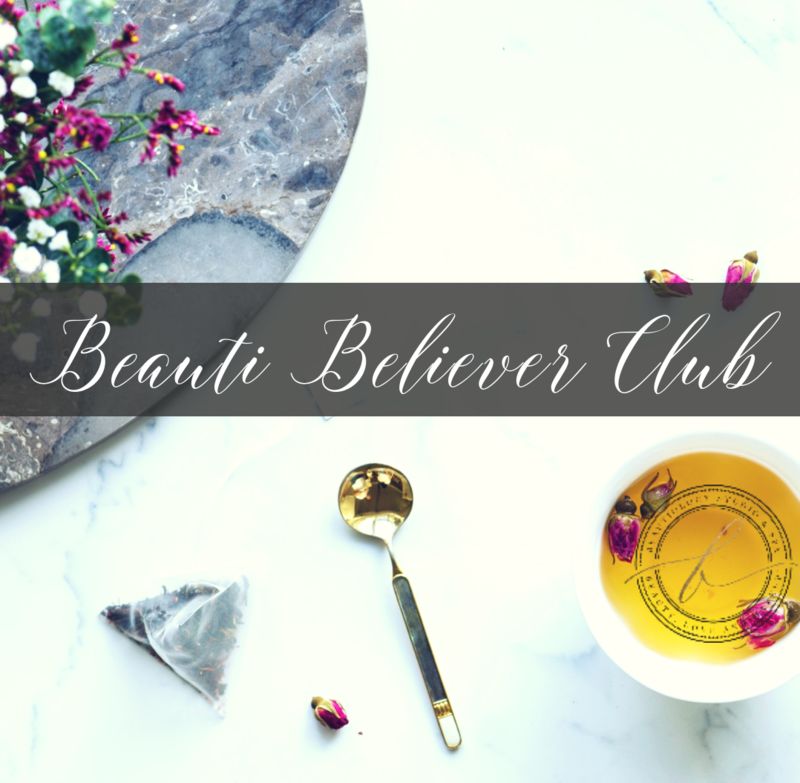 Join our Beauti Believers Club! It's only $25/month which requires a 3 month commitment. Save 10% services and retail. Plus 3 trial samples monthly. Sign up today in studio or online to take advantage of savings immediately at checkout. At Beautiology the Bronze Membership gives you 3 months of either facials or massage services. Additionally you will benefit by receiving 10% off services and 10% off any retail purchases. Our Bronze Membership is only $79 per month (with a 3 month contract). Each month, your services are included in your monthly membership fee. iPeels are additional $75. The Bronze Membership are 3 months in term and your credit card on file will be charged on the first day of the month. You will have the entire month to book your appointment. Unfortunately, appointments cannot be rolled over into the next month. Memberships are non-transferable. Gratuity in not included with membership services. It is suggested that members make spa reservations in advance for preferred availability! Gelous Believer Membership: 1 Classic Mani/Pedi included per month, 10% off all additional services. 10% off retail. 1 FREE Birthday Mani/Pedi. At Beautiology the Gold Membership gives you the choice each month of TWO treatments facial or massage services. Additionally you will benefit by receiving 10% off services and 10% off any retail purchases. Our Gold Membership is only $179 per month (with a 12 month contract). Each month, your two 50 minute services are included in your monthly membership fee, iPeels are additional $75. Memberships are 12 months in term and your credit card on file will be charged on the first day of the month. You will have the entire month to book your appointment. Unfortunately, appointments cannot be rolled over into the next month. Memberships are non-transferable. Gratuity in not included with membership services. It is suggested that members make spa reservations in advance for preferred availability! Luxe Believer Membership: 1 Luxe Mani/Pedi included per month, 10% off all additional services. 10% off retail. 1 FREE Birthday Luxe Mani/Pedi. PLATINUM V.I.B. MEMBERSHIP $229 per month* • (2) 75 minute facial/massage or choose a Level1 - iPeel • 50% off LED light therapy sessions • Complimentary: Brow Shaping + Tint • Complimentary: “enhancers” and first Add-On • 15% off retail • 15% off additional services Early Access to Member Only specials, events, and promotions. Priority Booking - Last Minute Appointment Availability! Automatic enrollment in Loyalty Program on all services and purchases each month. Discounted rate for upgraded services. 15% off retail purchases at Beautiology ( in spa only not available online store ) 15% off additional services (Monday - Thursday). 24/7 access to your team member for advice and questions. Signature Believer: 1 Signature Mani/Pedi included per month, 10% off all additional services. 10% off retail. 1 FREE Birthday Signature Mani/Pedi. Early Access to Member Only specials, events, and promotions. Priority Booking - Last Minute Appointment Availability! Automatic enrollment in Loyalty Program on all services and purchases each month. Discounted rate for upgraded services. 10% off retail purchases at Beautiology ( in spa only not available online store ). 24/7 access to your team member for advice and questions. As long as you’re enrolled in school (high school or college), you’ll receive ONE facial treatment or massage (30 min) + 10% off additional services and 10% off retail and of course loyalty perks. Our student wellness membership requires a 3 month contract for only $49 a month!